Kickoff the Season and… YES, It’s Been Ten Years! Kickoff the Season and… YES, It’s Been Ten Years! IT’s that time again!!! Snow in the mountains, chill in the air… It’s business time! Time to celebrate the Season! Time to KICK IT OFF!!! 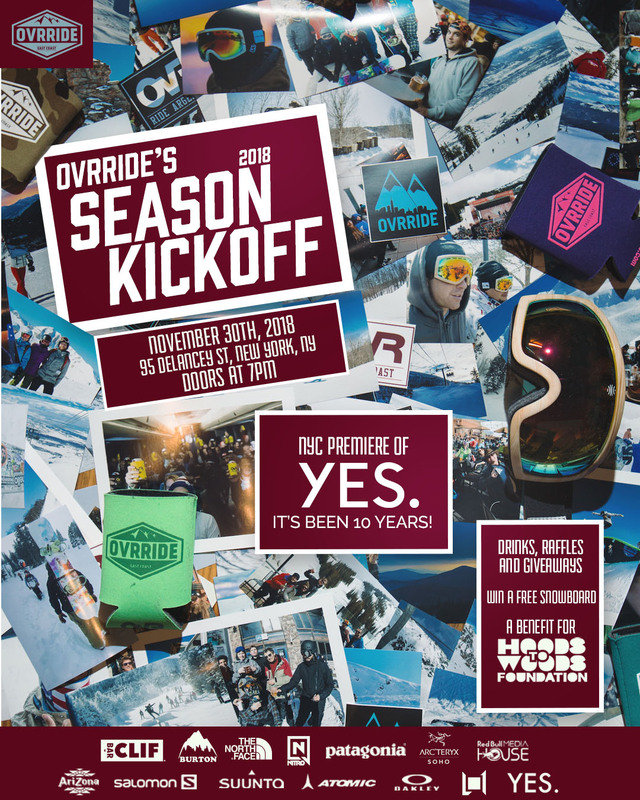 The OvR Season Kickoff Party Arrives in NYC, Fri 11/16. DON’T MISS THE PARTY!!! 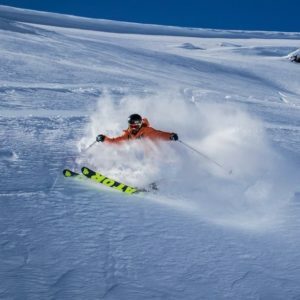 Try Winter this Summer… Shred Los Andes in North Chile! 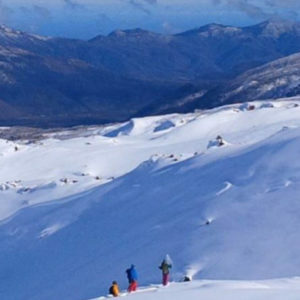 South Chile Summer Snow, Shred Patagonia! The Epic Journey continues… We are heading to South America to the peaks of the Andes Mountains!!! 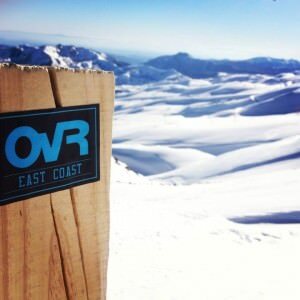 OvRride doesn’t stop when the snow melts, because it’s always snowing somewhere. 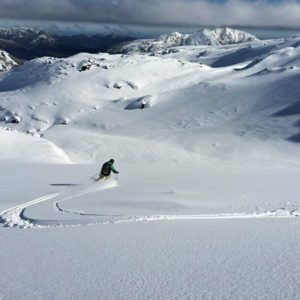 When the dead heat of summer gets you thinking of heading somewhere cool, why not take it over the top and go straight to winter. 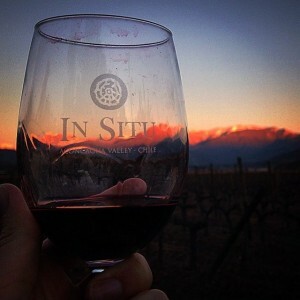 Join us for our trip to Chile in July where Summer is upside down. 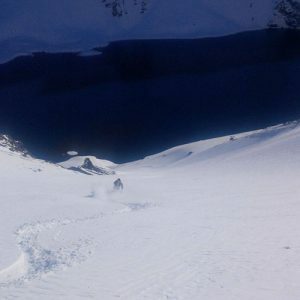 Summer Snow is GOING OFF in Los Andes! 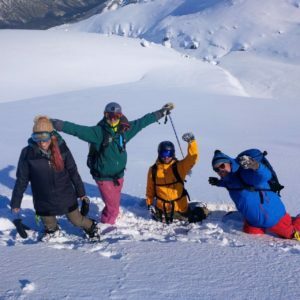 South America Summer Snow 2016!